In the article 3 Easy Kids Meditation Techniques, we explored some excellent meditation techniques which are fun and beneficial for children to do. Now it’s time to explore Yoga for Kids, which is another discipline that is absolutely wonderful for your children to learn and benefit from. In this article I will get us started by giving guidelines on how to do kids yoga and also, will touch upon the benefits of yoga for kids. In future articles, I will start to provide illustrated kids yoga poses, exercises, videos and classes to help the children learn this profound art. As I pointed out in the Kids Meditation article, it is best to keep things simple, fun and open when teaching children these disciplines. Generally, the guidelines for adult yoga also apply to children, and the following 2 articles will give you lots of information about how to practice yoga in general, 10 Important Guidelines for Kundalini Yoga Practice and Essential Beginner’s Guide to Yoga Practice. For children specifically, keep the following in mind. 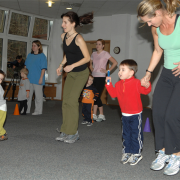 Children under 6 you can do up to 1 minute / exercise. The total time for the kids yoga session can be up to 15 minutes. 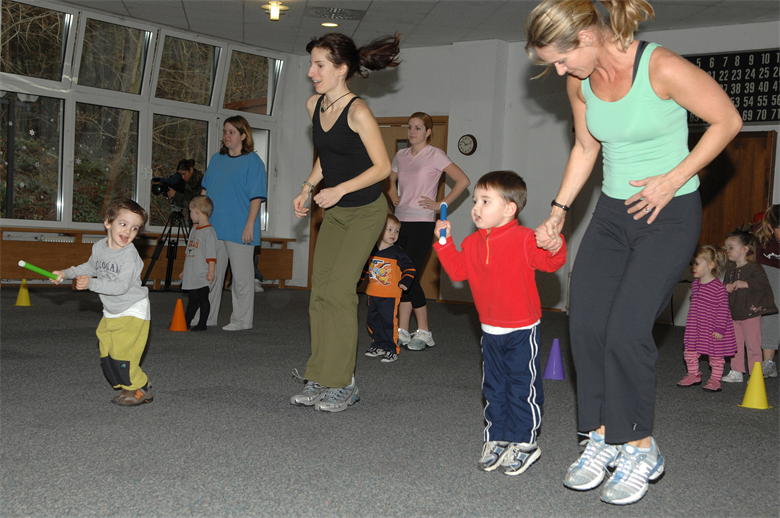 Children 6 and above can do up to 1 1/2 minutes / exercise and the kids yoga session can last up to 25 minutes. Encourage the child to do the pose correctly, along with the breathing, but don’t force perfection. Use lots of positive reinforcement to help the child learn and improve. Take frequent little breaks in between, during which encourage meditation and being still. Breaks after strenuous exercises is a must. Always demonstrate the posture or exercise, rather than try to just explain it. Use this technique even when trying to correct their poses. Encourage the children to practice with their eyes closed when so indicated by the exercise. This will teach them the profound art of looking and feeling what is happening within them. Remember even kids need to warm-up before doing vigorous yoga. Kids tummies should also not be full when doing yoga. Never compare the children with each other. Start them off with joining you towards the end of your yoga practice. This is one of the best ways to inspire kids to start yoga. Builds their confidence and self-esteem. Improves their powers of concentration and focus. Develops their brain and intellect. Excellent for their bodies and health. Promotes balance, flexibility, coordination and strength. Helps them cope with stress and difficult emotions. Develops their creativity and imagination. Sharpens and expands their awareness. Stay tuned for yoga for kids articles coming soon with illustrations and videos on kids yoga poses and exercises.